Do you have what it takes? Learn how research and preparation can help you rock the interview and get the job! Join Pikes Peak Workforce Center for this FREE Workshop at Ruth Holley Library. For ages 16-24 only. Registration is required. 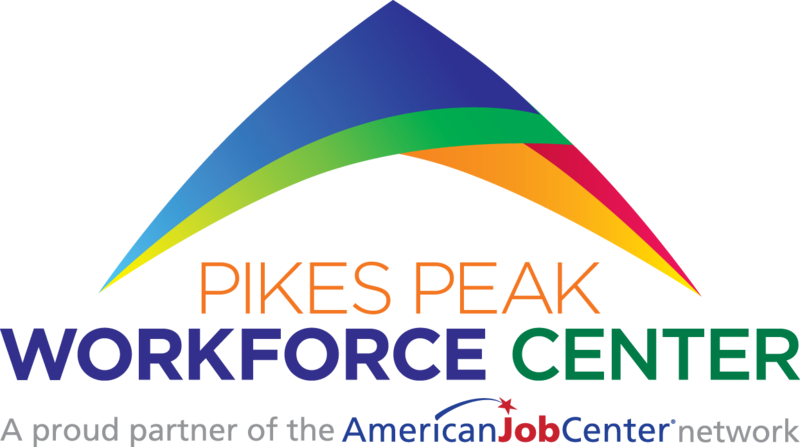 Pikes Peak Workforce Center offers other awesome classes for ages 25 and up. Contact them directly to learn more: 719-667-3700.